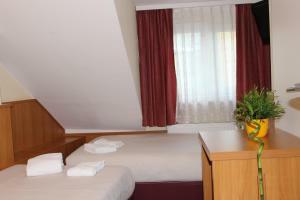 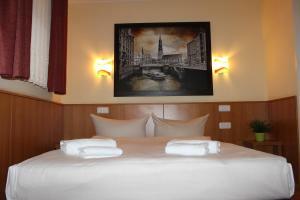 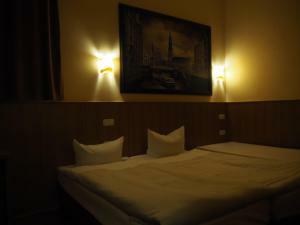 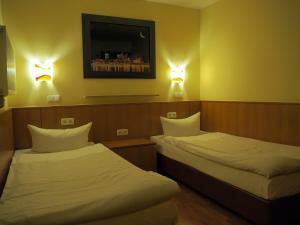 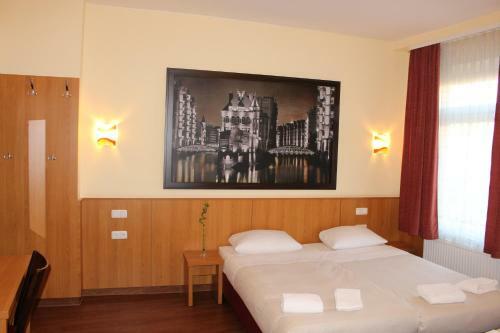 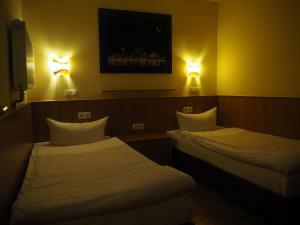 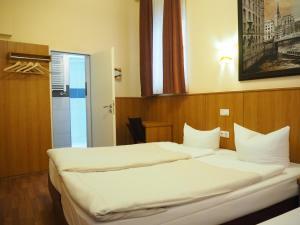 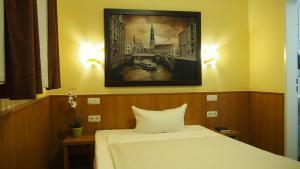 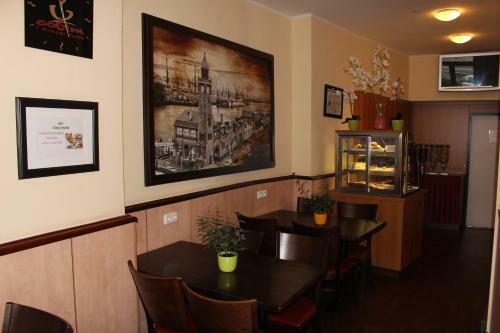 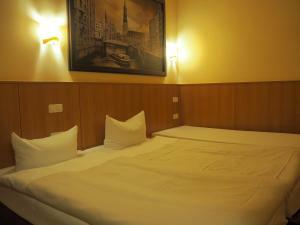 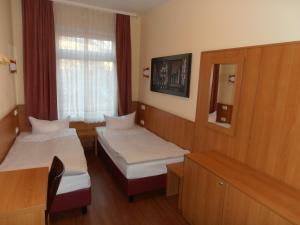 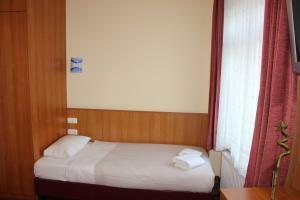 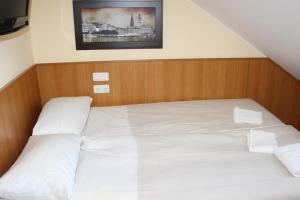 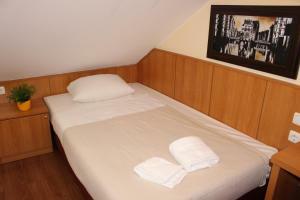 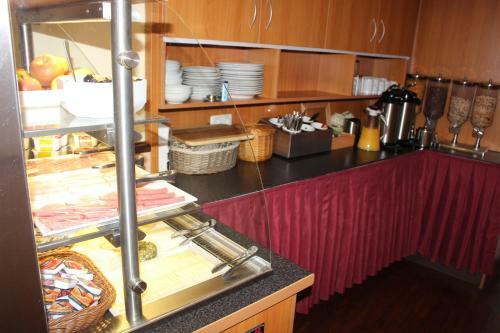 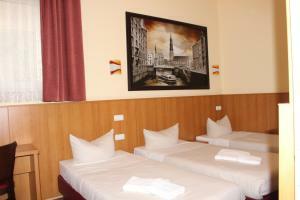 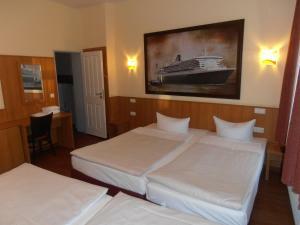 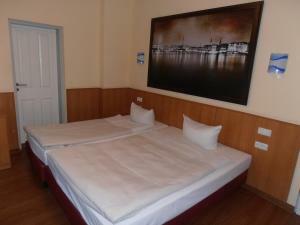 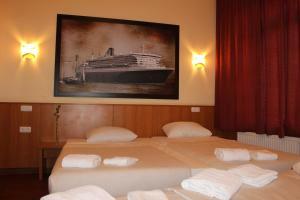 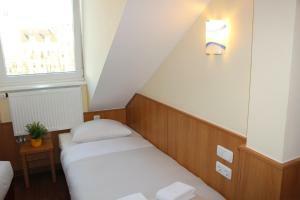 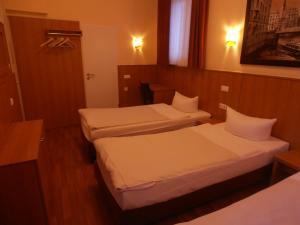 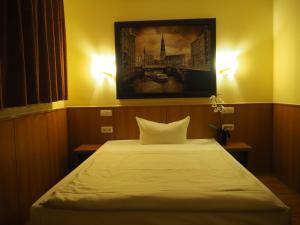 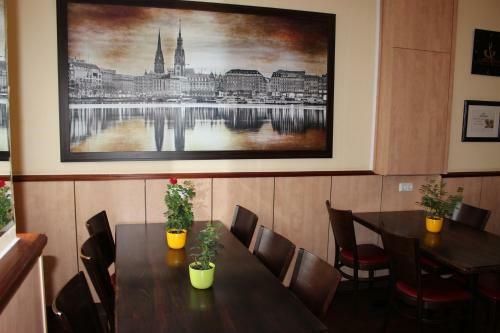 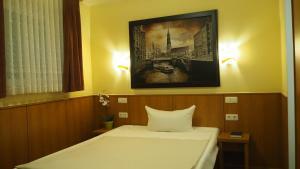 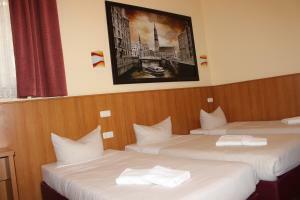 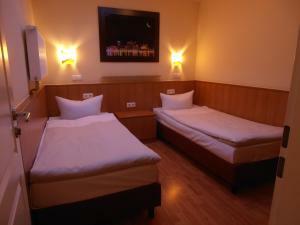 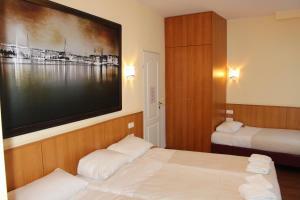 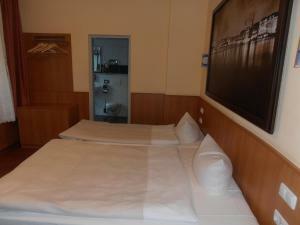 Hotel Altan is a 10-minute walk from the Reeperbahn with its world-famous nightlife and its musical theatres. 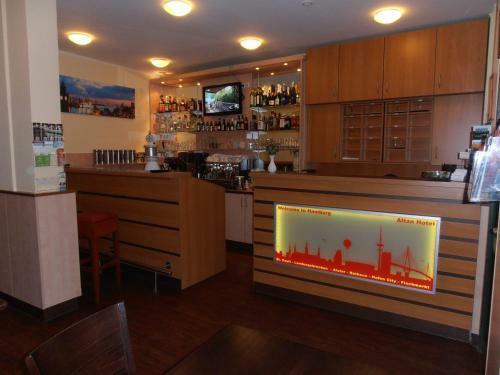 There are many bars and restaurants nearby. 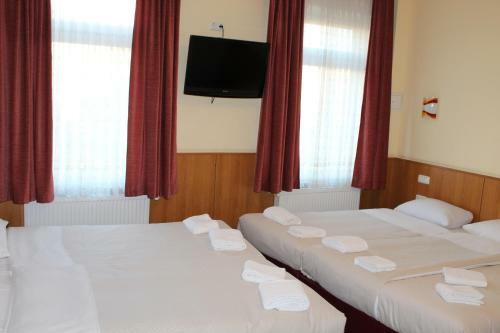 Please note that the rate listed for extra beds (See Policies) applies to Fridays and Saturdays only. 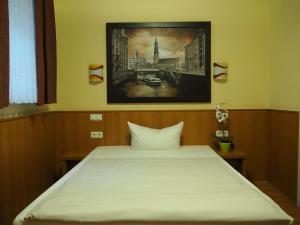 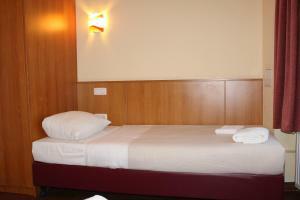 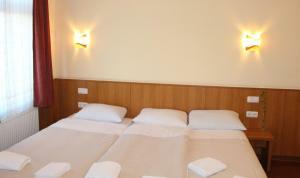 From Sundays to Thursdays, extra beds cost € 10 less per person per night.